Six in ten people across Wales believe their standard of living is worse than that of their parents’ generation according to Rotary International in Great Britain and Ireland’s ‘State of the Nation’ report. The report has examined the social and community issues affecting locals in Wales along with a barometer on how people feel life compares now with previous generations. The report found the biggest issues that residents in Wales worry about included mental health (63%), supporting those who are homeless (57%), experiencing poverty (55%) and crime affecting their local community (47%). It also found that nearly two thirds of locals felt lonely, an issue normally associated with older people but in fact, the highest percentage of people affected were aged between 16 – 29 followed by those aged 30 – 44. It also found that today’s generation doesn’t have the same sense of community spirit, with nearly half of respondents (47%) claiming they don’t even know their neighbour’s name. 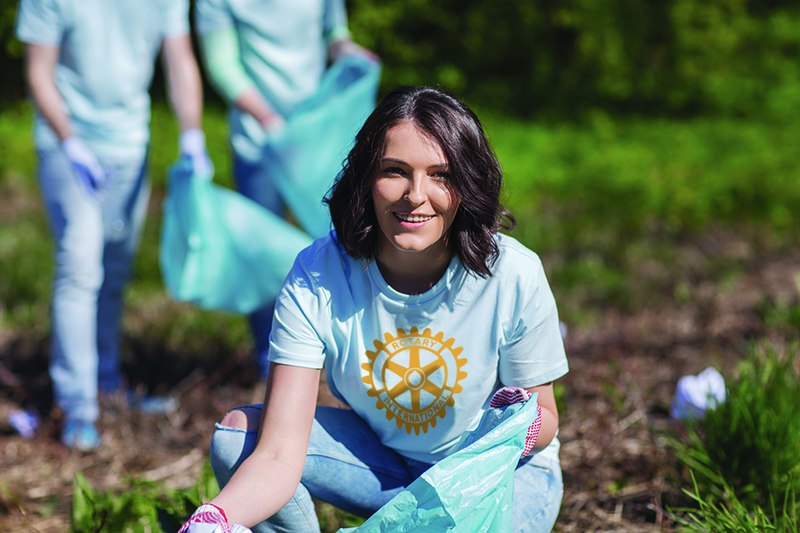 Rotary clubs across Wales have been working to help tackle some of these big social issues with initiatives including youth employment projects, creating food banks, providing mental health support in communities, helping to tackle crime, or even just being there for someone to talk to when they’re lonely.